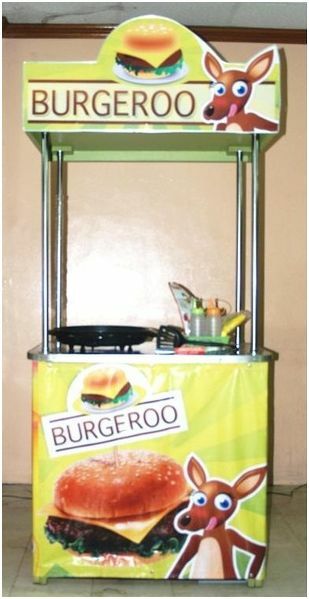 Buy 1 take 1 Hamburger - one of the few popular food cart business today. Hamburger popularly establish from Germany became popular all over the world. Buy 1 take 1 hamburgers Franchise Philippines will continually be a fast and easy way to ease needs of hungry people on during rush hours.